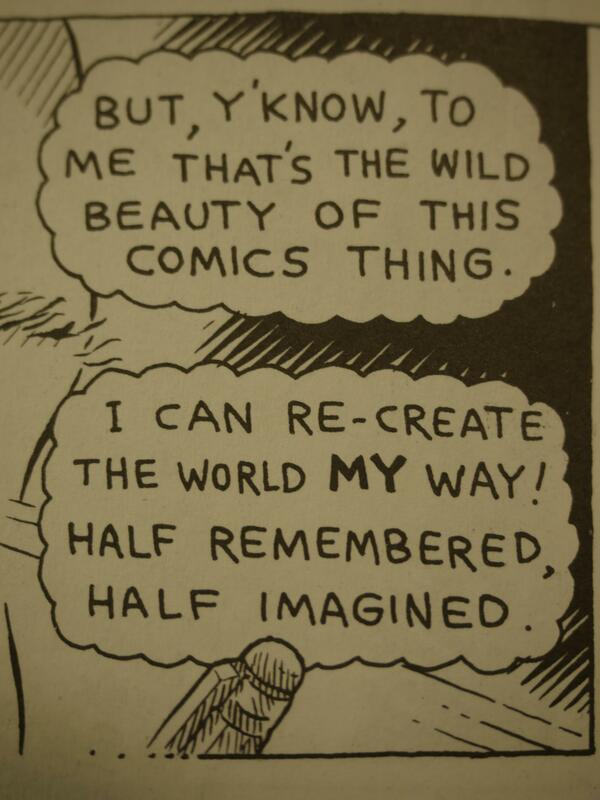 Shadowland #1-2, Stuff of Dreams #1-3 by Kim Deitch. 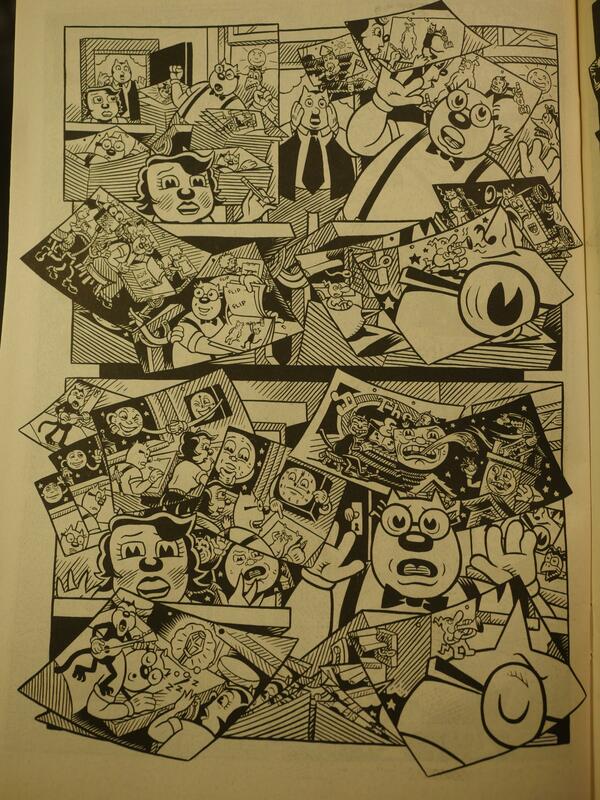 The Mishkin File, The Boulevard of Broken Dreams, Waldo World #1-3 by Kim and Simon Deitch. 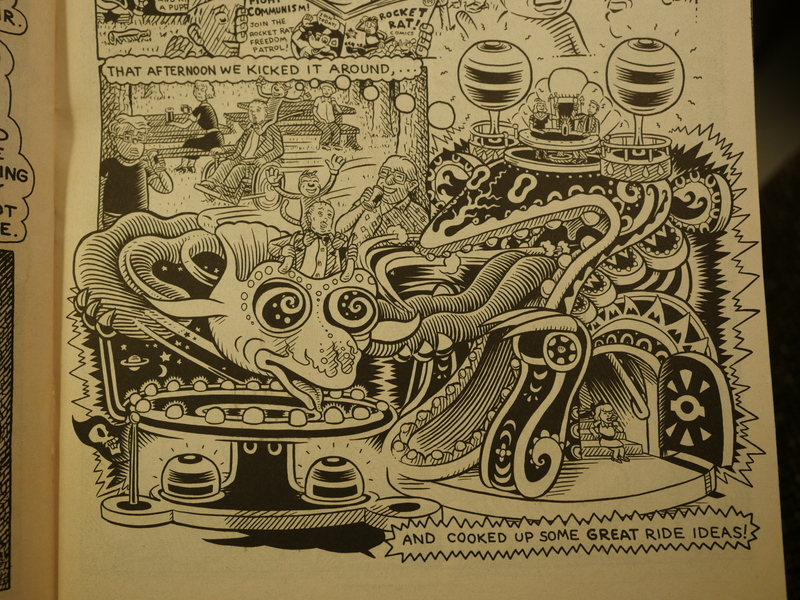 Kim Deitch (sometimes in collaboration with his brother Simon) has spun this long interconnected tale for decades, spread out over a number of titles and collections. 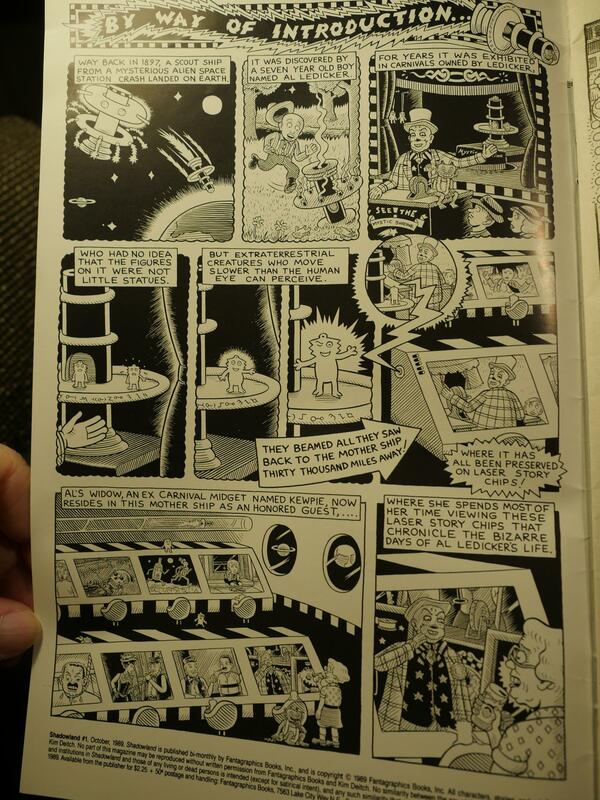 One part of this mythos is summed up on this introductory page from Shadowland: There’s a group of small aliens that record what’s been happening on Earth, and are collecting these films and beaming them off into space, aided by a group of pygmies and old-time movie stars on an island in the Pacific. That’s a lot to take in, but there’s a lot of action in these stories. 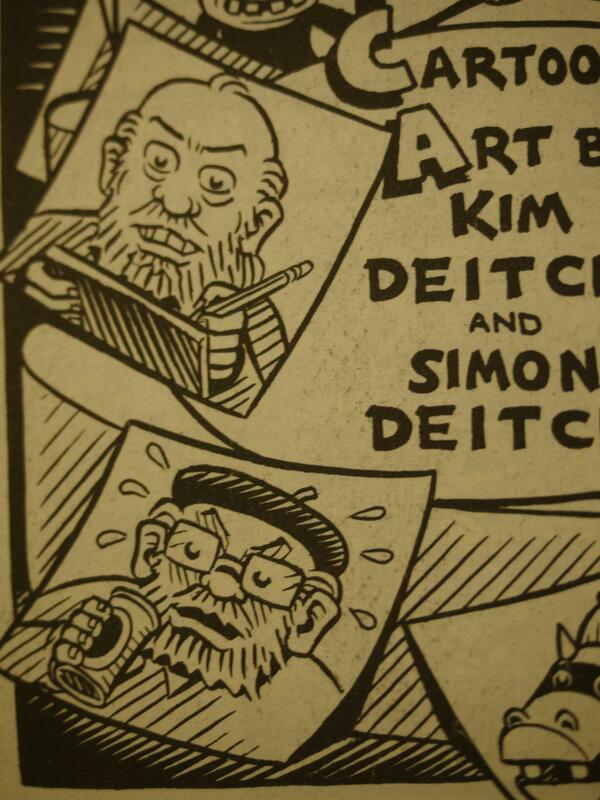 Deitch’s artwork is not quite like anything else (well, except perhaps his brother’s). It has a distinct 20s-30s animation quality to it, but it’s also very, very stiff. But pleasingly so! Looking at these drawings, I get the feeling that it wouldn’t take much to make it all go quite awry, but the end effect is very endearing. 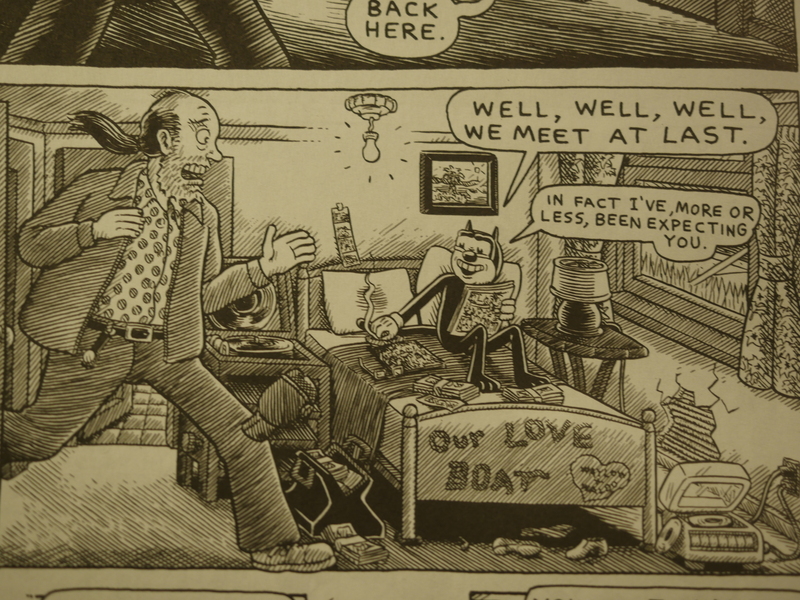 The constant diagonal hatching technique he uses gives it all an obsessive quality that fits these tales where everything is interconnected. 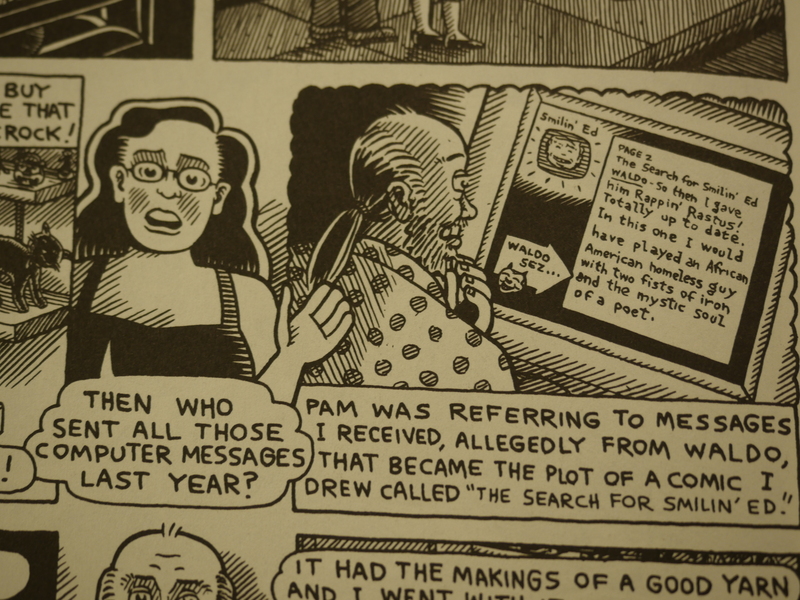 The Deitches present most of these stories as being true; they’re doing research into cartooning history. 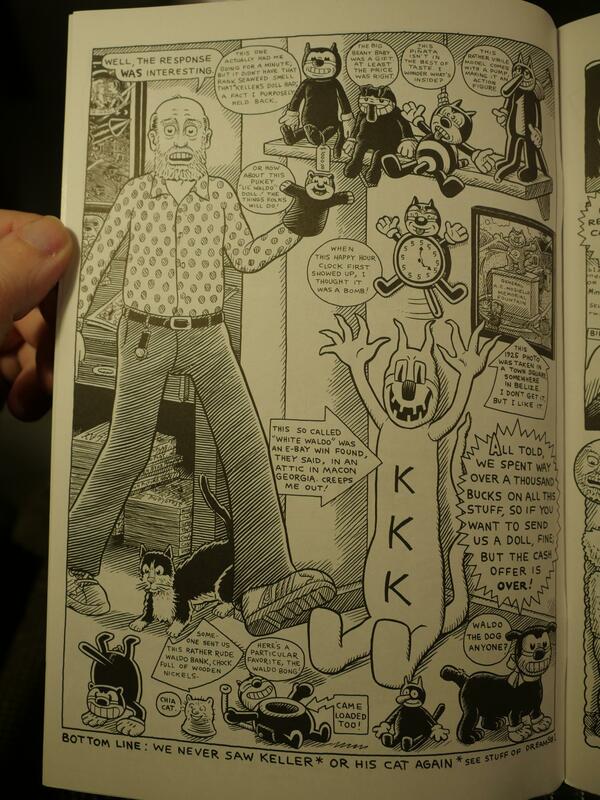 Ted Mishkin is the central character here, and we see a recreation here of a mural he did while in an insane asylum. And he was there because if the other major part of this mythos: Waldo. He’s alternatively being presented as a figment of Mishkin’s imagination, or (as we later learn), he’s really a demon that only slightly deranged people can see. 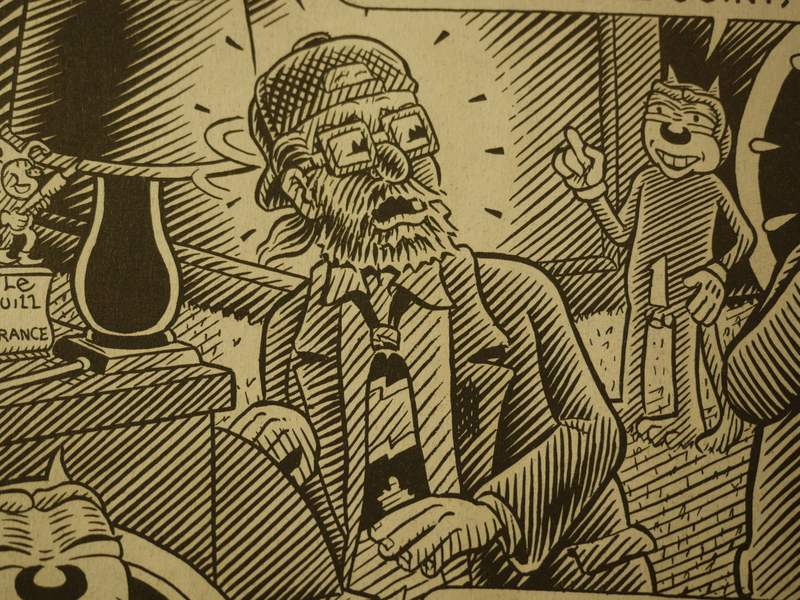 … Waldo (in the cartoons) is made more bland and boring. 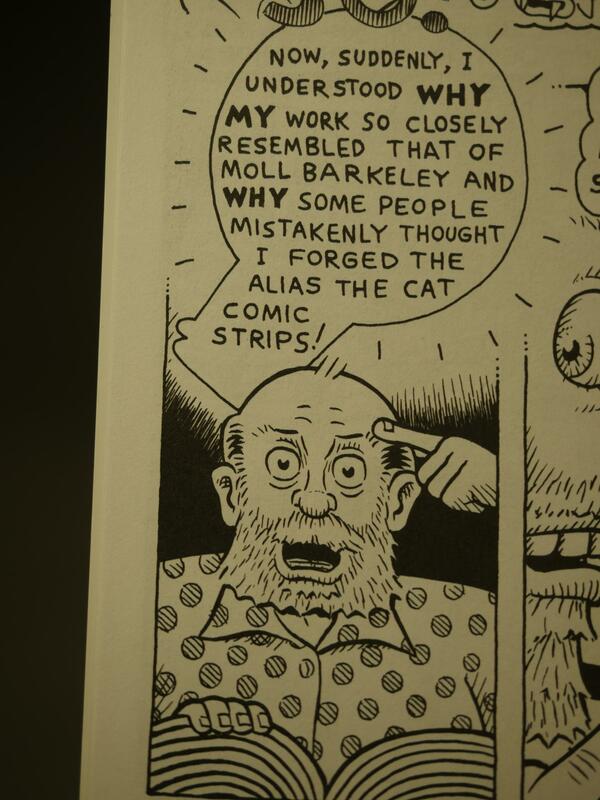 This gives Deitch a nice way to retell parts of US cartooning history, and how early, exciting cartoons had to give way for this new, more commercial type of cartooning. 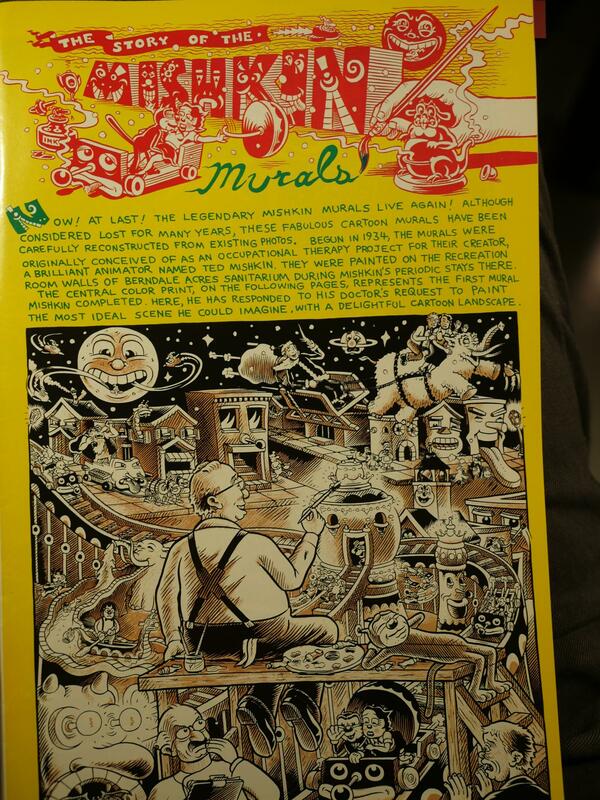 We follow the Mishkins up until the early 90s, here being smarmed by a Disney representative. The Deitches’s (is that the correct plural possessive form?) artwork isn’t just people standing around making obscure connections: It’s also phantasmagoric visions. Or what about this page? Nice, huh? Huh? Reading stuff like this, where everything has paranoid connections also makes me wonder about other non-stated connections. 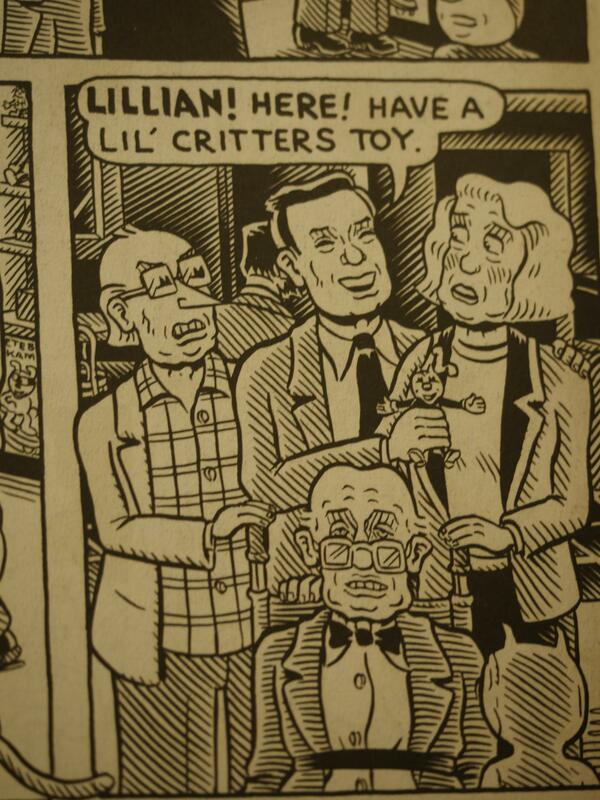 Is Ted Mishkin’s nephew (pictured above) supposed to look that much like Simon Deitch (pictured below)? ARE THEY THE SAME PERSON!?!?1! 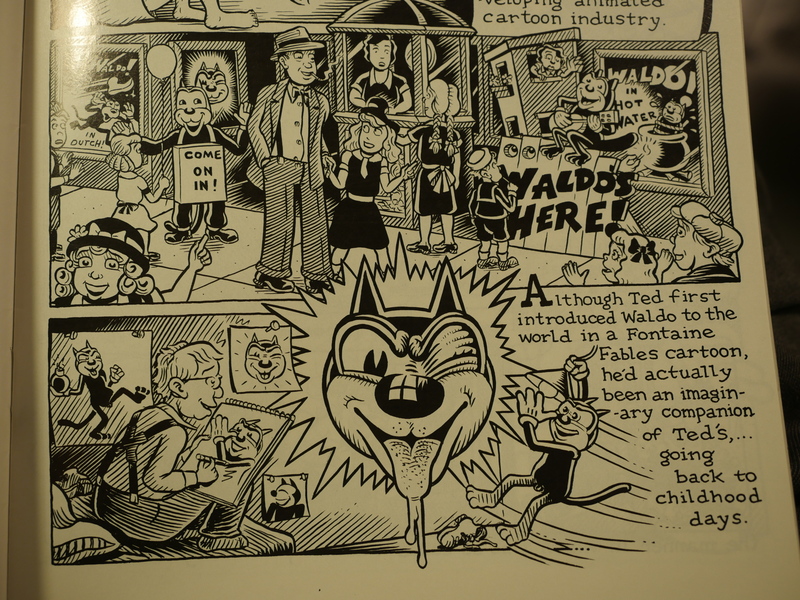 Between Waldo World and the last pamphlet series here (The Stuff of Dreams), Deitch published two longer Waldo-related serials in the Zero Zero anthology. 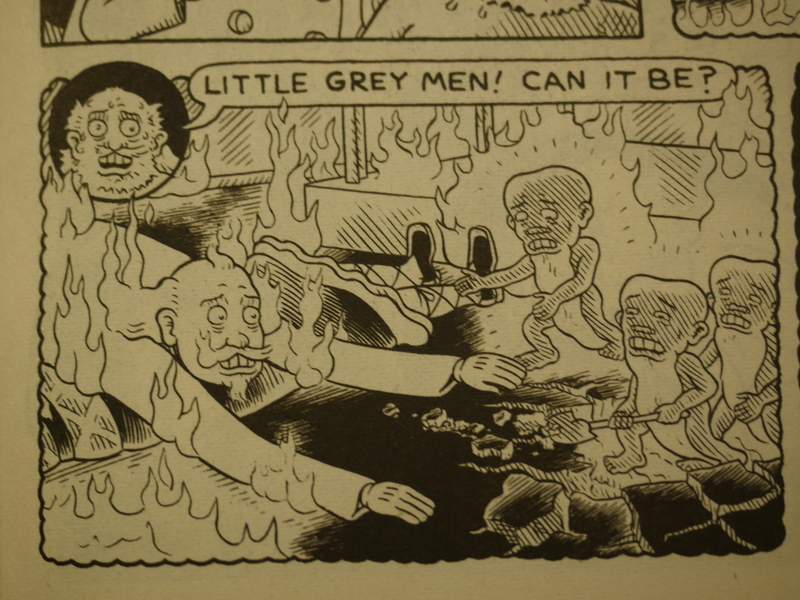 There we made the connection between Waldo and the grey men on the island, and Kim Deitch himself was introduced as a character. 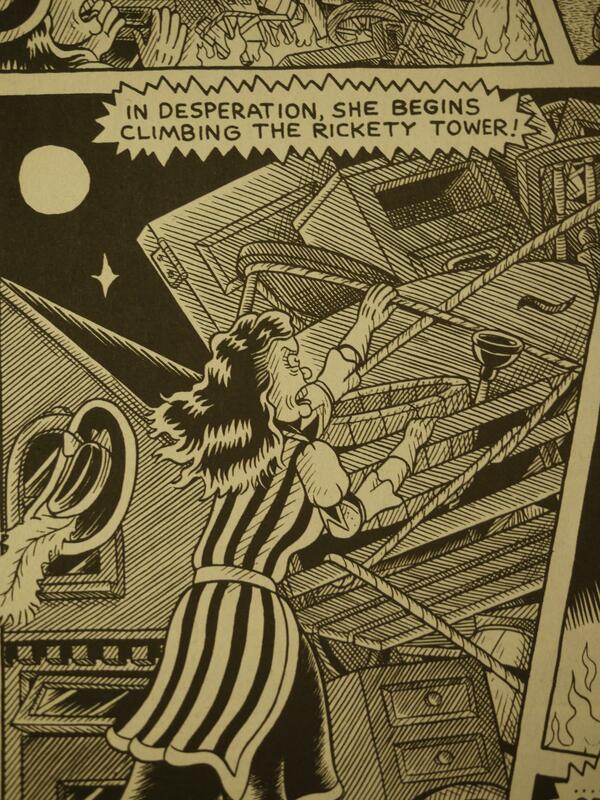 … he also calls out to the readers to help him get to the bottom of certain things. 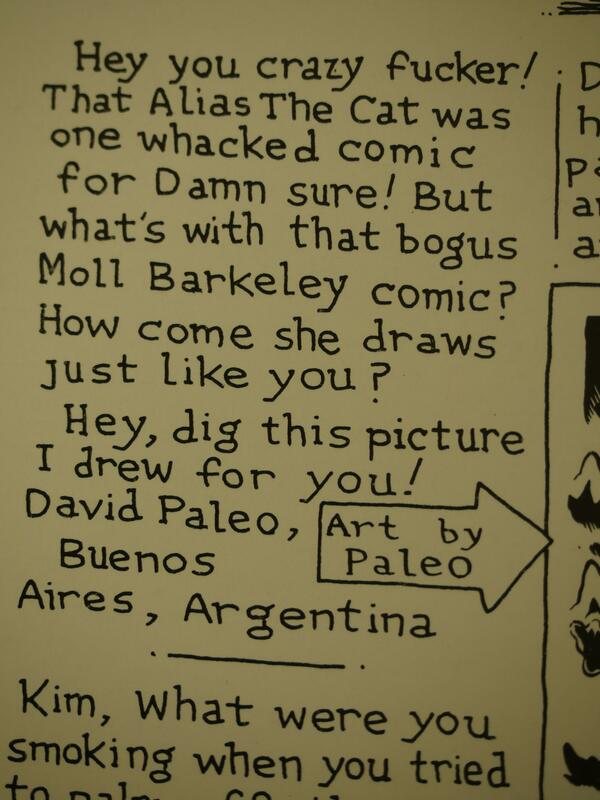 The next issue was published two years later, and we learn that he’s gotten a lot of Waldo-related stuff, but not what he was looking for. 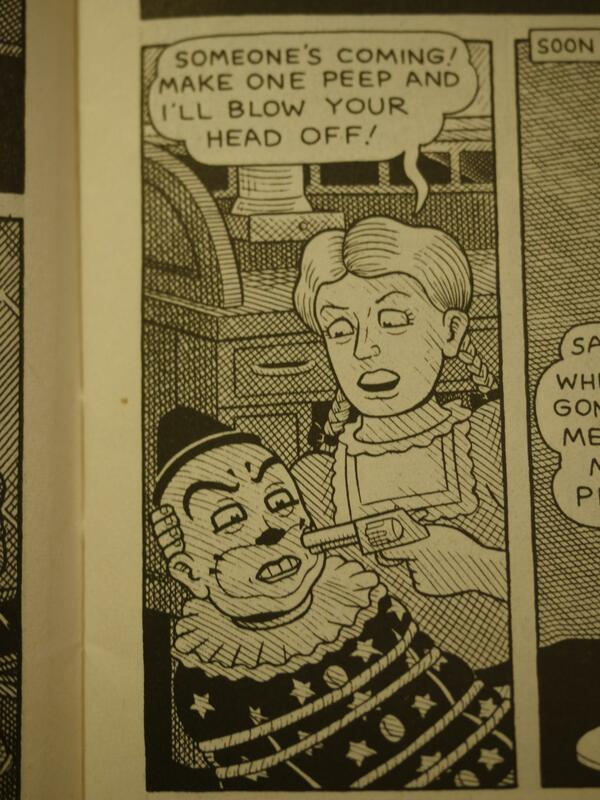 Instead he starts investigating an old movie serial with a companion comic strip (pictured above and printed in sepia tone). The more he digs into this, the more compelling the various strange interconnections seem. 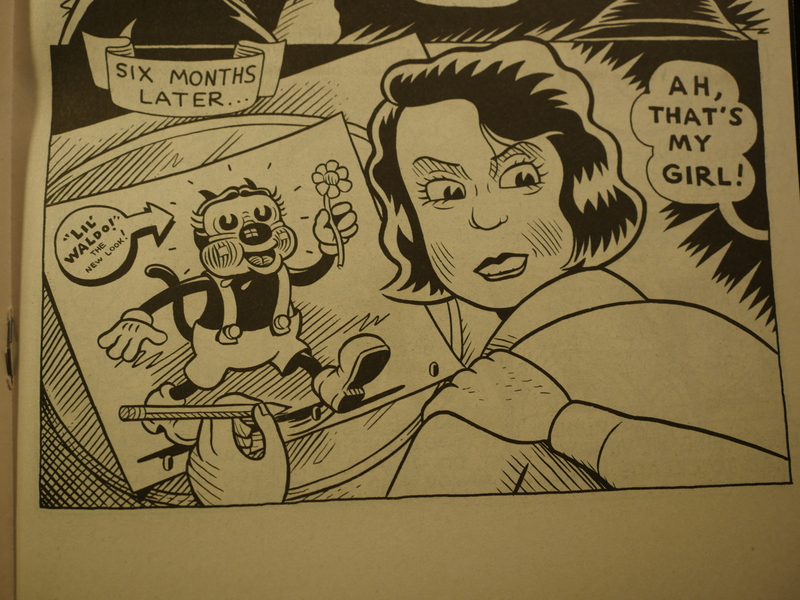 He’d been copying Moll Barkeley’s artwork when he was a child! It explains everything! 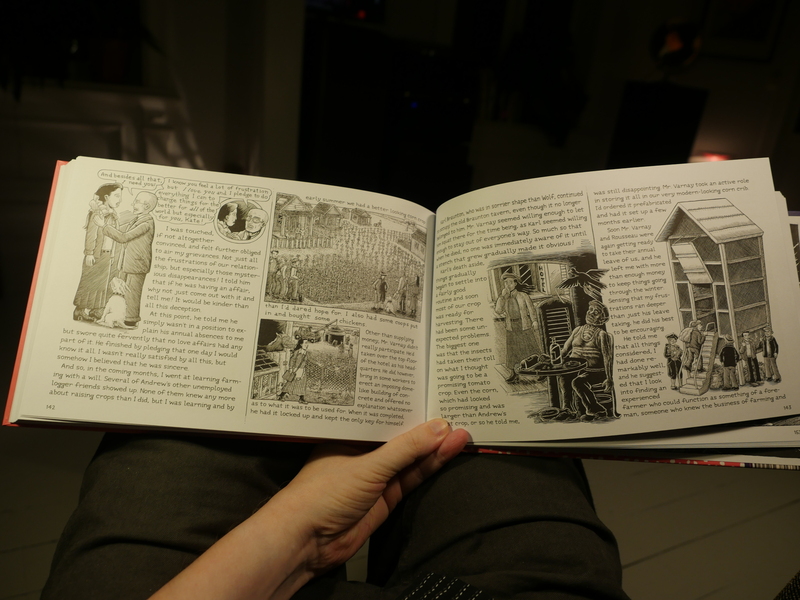 … and the entire things has an elegiac quality to it that’s very touching indeed. 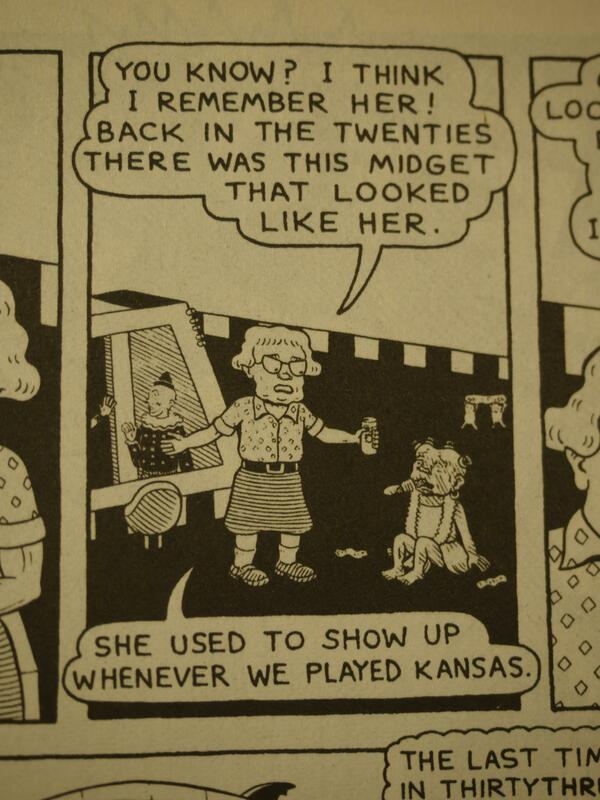 And it seems like a quite final end to the entire Mishkin/Waldo saga. I had to dry a little tear there. Anyway, amazing stuff, and I think all of it is available in various collections. Some might be out of print now, though, but Ebay should be helpful. 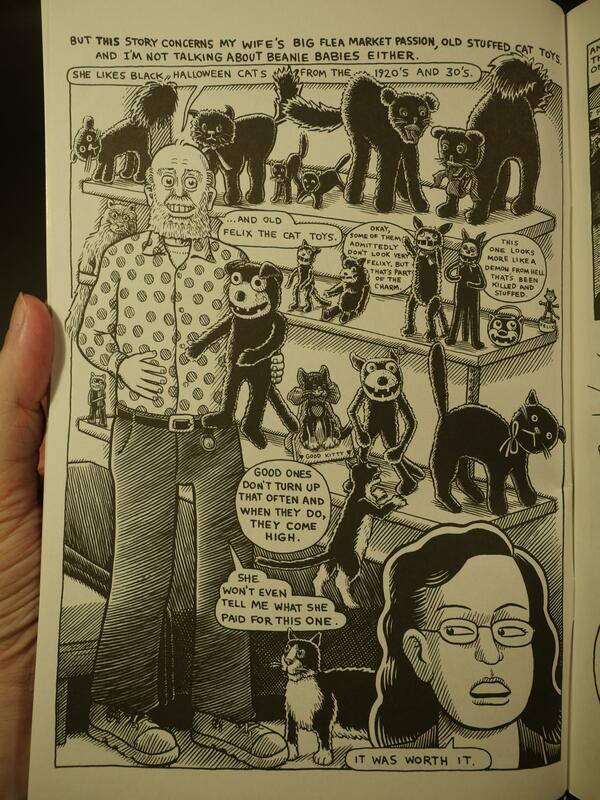 There are comic book parts in it, but it’s mostly like this: Illustrated novel stylee.